So Much Fun…..Beyond Anything I Could Have Imagined! I can’t believe how much fun I am having with ELK Studio! I’ve always loved to crochet but never imagined that I could actually turn it into a business. You have your Etsy Store, Facebook Page, Ravelry Store and of course, this blog! Not to mention the networking that it takes but that is true for the success of any business. I’m sure there are many more avenues I can take but for now, it’s all I can handle! I have always just followed other people’s patterns and that’s been fine with me. I never really had the time to sit down and try to create things on my own because I was too busy with my children, but now they are grown and boy has the spark for creating something on my own lit up light a flaming fire! Take out a stitch, put in a stitch, add a row here…..no, no that won’t work! It may sound like madness to other people (non crocheters), but to me, well dreams do come true! I added a new pattern for the first time on my Ravelry account. Boy that is some scary stuff. Are people going to like it? Will you get good reviews? I’m not sure if I ever thought I would be brave enough to do it. I’m happy to report in just one day I did get a good review. Whew! If any of you have your patterns on there, you know what I’m talking about right? I have also been working on a new boot cuff pattern for a few days and just haven’t been satisfied with how the rows join at the end. I went to bed last night and was just thinking of how I could make a smooth join and it hit me like a ton of bricks! The only problem was do I get up and go try it out? I had already stayed up way too late as it was, so I opted to just wait until today to try it out. I hope when I finish it is a product that meets my expectations! Wish me luck! By the way, I am giving away a pair of free boot cuffs on my ELK Studio Facebook page if you want to go check it out for a chance to win! 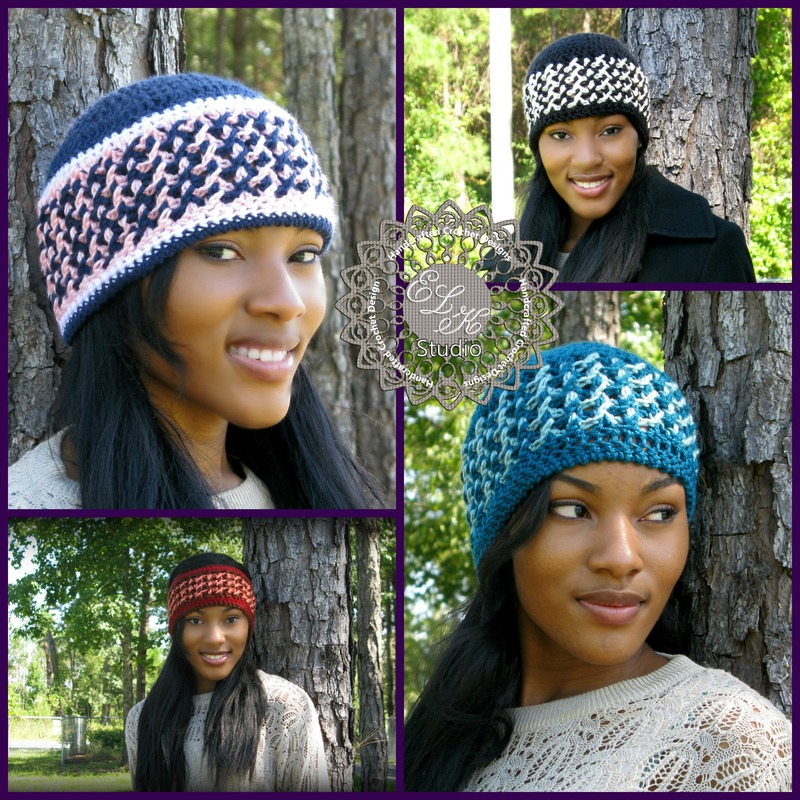 (U.S. only) The page is also a great place to stay in touch for the release of another pattern!